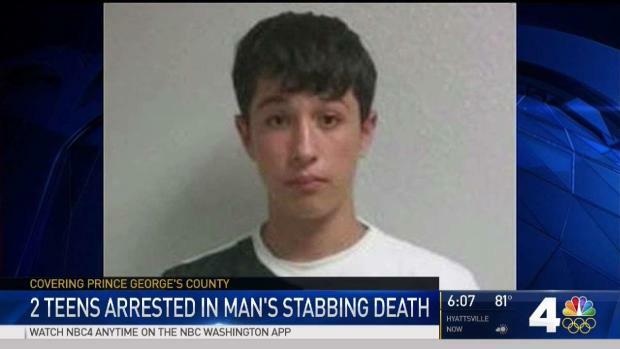 Two weeks after a homeless man was found stabbed to death in the woods in Adelphi, Maryland, a 13-year-old boy and 14-year-old boy have been charged with his murder. Elias Portillo, 14, and a 13-year-old boy who Prince George's County police did not name have been charged in the July 27 death of Francisco Sagastizado, police announced Thursday. Portillo is charged as an adult with first- and second-degree murder. The 13-year-old faces the same charges, but as a juvenile. Maryland state law allows 14-year-olds to be charged as adults for major offenses, Cpl. Tyler Hunter told News4. On the morning of July 27, someone found Sagastizado unresponsive on the 7800 block of West Park Drive, off University Boulevard. Homes and a playground are nearby. One of the teenage boys charged in the murder of a homeless man in Adelphi, Maryland, knew the victim, Prince George's County police say. The alleged attacker are just 13 and 14, News4's Chris Gordon reports. 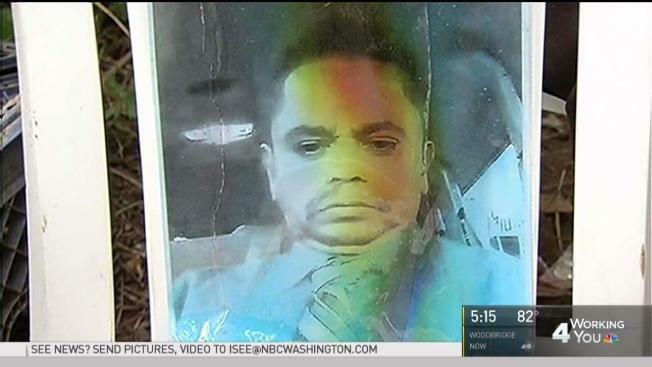 Maryland-National Capital Park Police responded about 8:10 a.m. and found that Sagastizado had multiple stab wounds. The officers pronounced him dead. He was 47. According to the preliminary investigation, the boys stabbed Sagastizado when he refused to give them money. One of the boys knew the man and targeted him, police said. "Our indications at this point are that they knew what they were doing. They unfortunately went to this level of extreme violence very quickly," Hunter said. Information was not available immediately on whether the boys have lawyers. They were arrested after homicide detectives identified a witness to the crime. Portillo, who lived about a mile from the crime scene, is being held by the Prince George's County Department of Corrections. The 13-year-old is in the custody of the Cheltenham Youth Facility. Thursday evening, children played on the playground near where Sagastizado was killed. Anyone with information for police is asked to call 301-772-4925. Callers who wish to remain anonymous can call 866-411-TIPS or send a text message with PGPD to CRIMES.